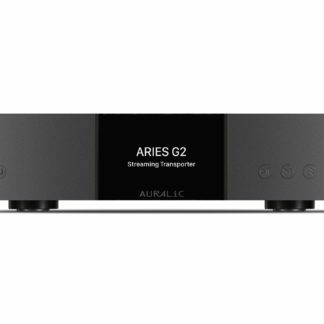 Every G2 series component including the ARIES G2 sports an all-new industrial design that’s engineered to set a new standard for sound quality, heightening the user experience and looking every bit as good as it sounds with its contemporary aesthetic. 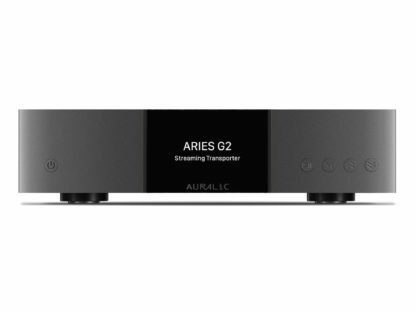 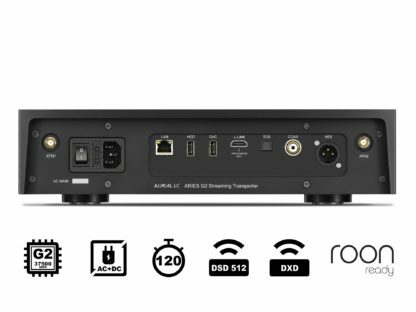 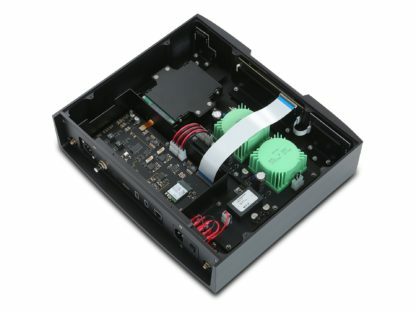 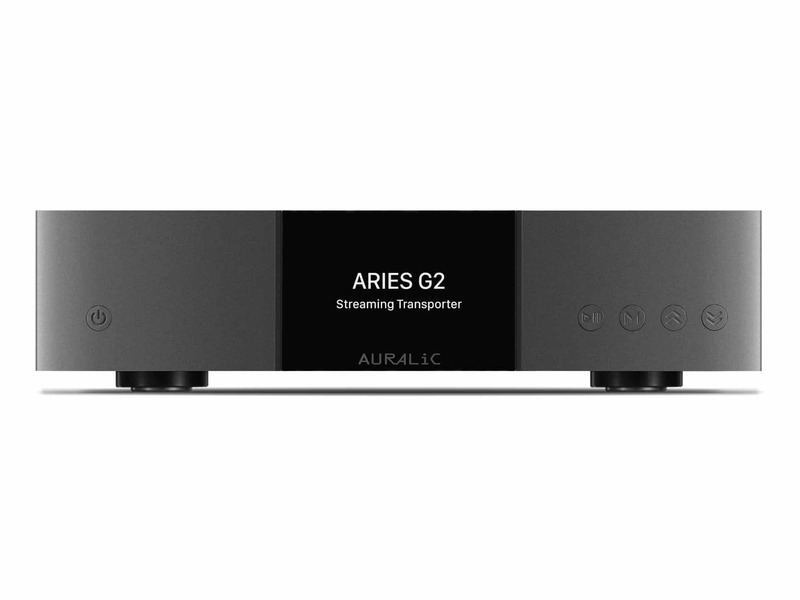 Offering features like full galvanic isolation to optimize the sound of today’s highest-resolution formats, the ARIES G2 is the most capable and feature-rich way to introduce streaming to your audio system that we’ve ever created. In 2014 we developed the original Tesla hardware platform with the goal of creating a high-performance, upgradable platform optimized for audio sound quality. 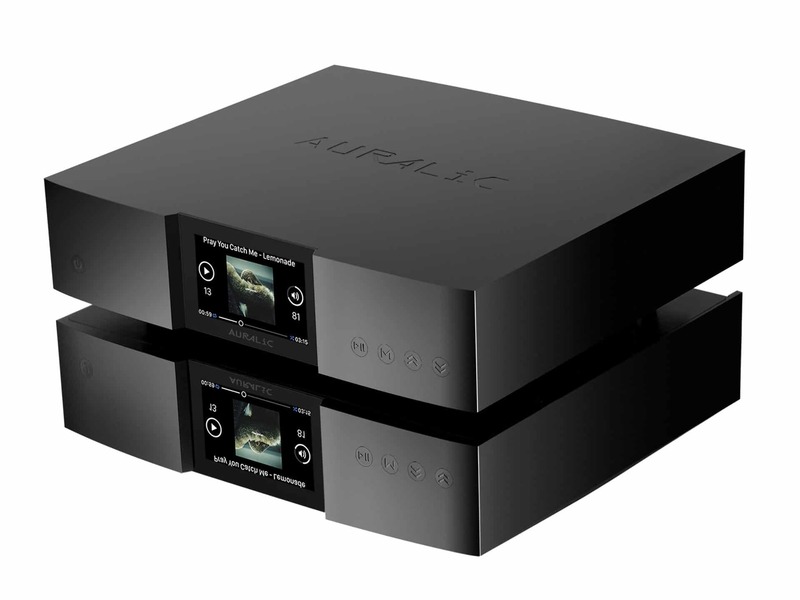 Working hand-in-hand with our control interface and innovative software features, it was the most powerful processing platform available for digital music playback and streaming. CPU performance that’s 50% faster than the original Tesla G1 processor. Like our ActiveUSB feature, GalvanicUSB bypasses the noisy USB power supply to improve sound quality. 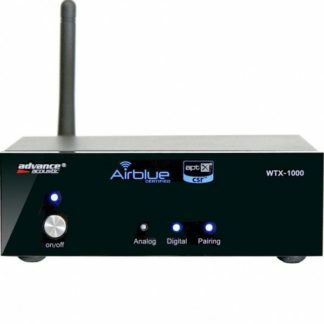 Precise re-clocking reduces jitter, and brand-new galvanic isolation provides even more protection against EMI noise. 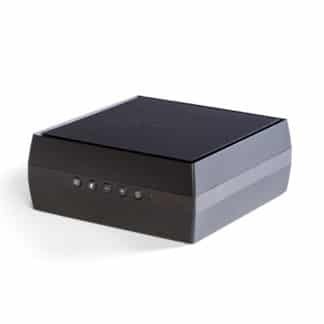 It’s the quietest and best-sounding USB connection we’ve ever offered.